Toyota Yaris had been much in discussion after its initial introduction. However, prior to its release in May, all its features have been leaked. 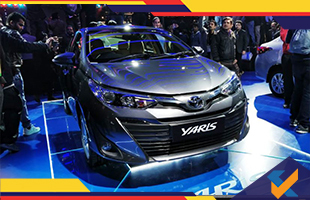 With the upgrades of Honda City in February 2017,then, Hyundai Verna in August, now Toyota is all set to introduce Yaris in the line of compact sedans. The manufacturer made sure that, new and better features would be added to ensure tough competition to the others. It is quite in rumors that the Toyota Yaris shares some of its features and designs with its predecessors, the Corolla Altis and Camry.  The car was supposed to be available in the market from May 2018. Bookings are open in dealer level and for customers the bookings will be open from 25th April. Till date Toyota hasn't officially talked about the specifications of their car, but reliable sources claim to have enough information. Toyota offers four variants in the line of Yaris cars. The four variants- J, G, V and VX are all available in 7 speed CVT form. Initial three models are also available in 6 speed manual transmission modes. Special care has been imparted on the safety features. A total of 7 air bags have been installed. Two in the front, two curtain airbags along with driver knee airbags. All these come as a part of standard equipment in the Yaris. ABS with EBD are also of standard quality and BA on the Yaris is based on standard norms. Currently 6 paint options are available. Power controlled foldable mirrors integrated with turn indicators. Automatic headlamps with dedicated “follow me home” specialization. Sporty wheel with 15inch alloy. Front parking sensors and quad rear sensors. Currently there is a lot of first in line features that Toyota offers to its customers in the Yaris. The price details have not been unveiled so extensively, but its quite obvious that Toyota will give a price which would be worth paying for the Yaris.